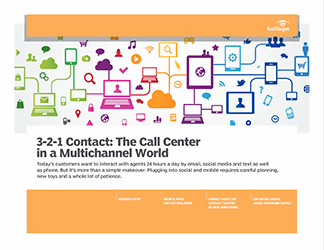 In this e-book, learn about emerging contact center technology trends and newer options like self-service technology, analytics and Web 2.0. Find out about 10 must-have technologies for the contemporary contact center. 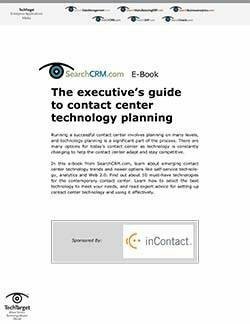 Learn how to select the best technology to meet your needs, and read expert advice for setting up for success with contact center technology.